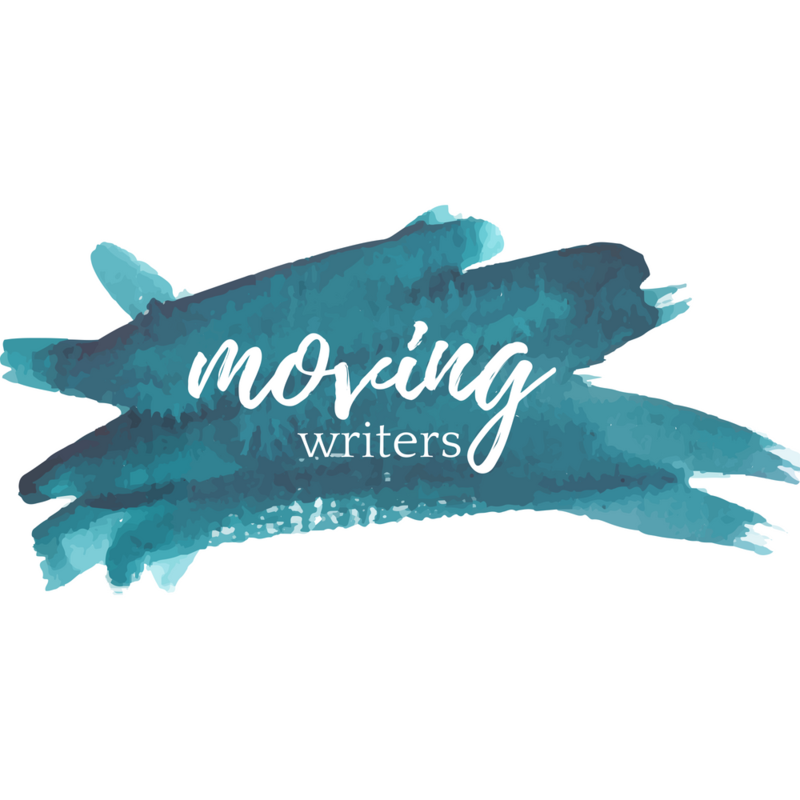 I’m so excited to present today’s guest post by Sarah Jones, whom I met through the Ohio Writing Project last summer. Sarah is an avid writer, reader, and gamer and is working to incorporate the workshop approach in both her Writing Through Video Games and Spanish classes. You can connect with her via email at jonessj2@miamioh.edu or Twitter @jonessjteacher. Today Sarah will share two ways you can bring video games into your writing classroom TODAY. On Friday, she’ll help us think about incorporating video games into whole units of study. I get that a lot in my small elective called Writing Through Video Games. I designed the curriculum a few years ago as a writer’s workshop and now we are adding Writing Through Video Games II next year. Now that I have established the class, the students know what to expect when they walk in: we’re not playing video games, we’re writing about them. This class came out of my desire to have my students be more invested with their writing and from my love of video games. As teachers, we always discuss how we can get our students more engaged in our classrooms and in their writing. For some students, essays about literature they did not choose to read are not relevant and it is easy to find the “answers” on the internet. I wanted to teach craft, style, and structure in a way that was engaging. The writer’s workshop was the perfect way to be engaging with rigor and relevance but I needed a lens with which to teach my students how to write better. What were my students often engaged with? Video games! Most research polls now say that around 97% of our students play games in some fashion, whether it’s Candy Crush or Grand Theft Auto V. I have had hours of conversations with students about a game’s mechanics and flow of story, the development of characters, the pros and cons to purchasing a game, or the profound impact a particular game had on their lives. Whether we like it or not, video games are important to our students; now what do we do? We invite our students to write game reviews, top ten lists, autobiographical pieces, and so many more. We don’t need a class solely devoted to the study of writing through video games, especially if video games are not your cup of tea! We just need to give them the option; a way to use their interest in video games to help them practice their craft. Here are a few small ways you can implement the lens of video games into your classroom! I find most of my images and graphs from places like Statista and Google searches for images. Gaming outlets on the internet also have a lot of the mentor texts you can use for notebook time like IGN, Gamespot, Metacritic, and PC Gamer. Video games can also be the source of great discussion and research. My students in Writing Through Video Games use NPR’s articles and stories about gaming to develop new ideas and opinions about their favorite hobby for discussions. We do what we call a Dungeon Forum on Fridays (based on Spider Web Discussions by Alexis Wiggins) where they read an article ahead of time and hold a discussion about the topic. Dungeons in many video games are designed to be cooperative, just like these discussions, and online forums are always open to everyone to jump in to say their opinion. During these discussions that are focused on the article, I always stay out of the discussion and let them lead it. I just take notes in the background and map out the web of their ideas, solutions, and references to the text! What are your thoughts on adding small ideas about video games into your classroom? I would love to see your comments below! Like you, I work writing into a video game design unit. I love the sharing of ideas here. Thank you. This is a piece I wrote for our local newspaper (as part of a partnership we at Western Massachusetts Writing Project have with the newspaper for regular teacher columns). PS — I am hoping to try out Storium — which seems to work writing through game design. You? Thanks Kevin! This article is great; I love how you have built this unit that encompasses so many different styles of writing into the final project of designing a video game. I need to look into using Gamestar Mechanic to work with my WTVG students and my Spanish students! The digital literacy and digital writing through storyboarding, reviewing, and analyzing the elements of their video game and other video games is amazing! Thank you for sharing your other resources on Twitter as well! Storium also looks very interesting. I might try it at the end of the year to test it out and if it works really well, we can use it with both my WTVG I and II classes.